M5 cars crash leaves two dead and more injured. 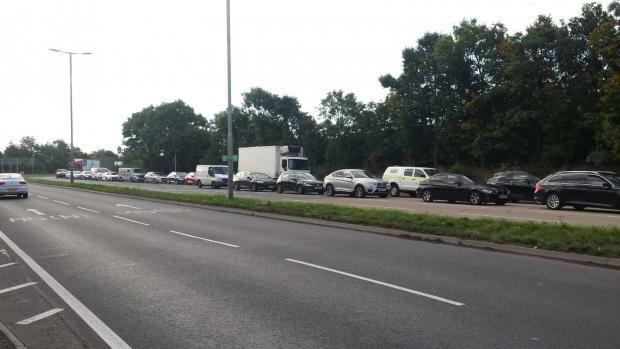 Avon and Somerset Police were called just after 0830 on Thursday 13 September to the southbound carriageway between J24 and J25 for Taunton. A lorry and a number of cars had collided. Two people were pronounced dead at the scene and officers say four others have been taken to hospital, at least two with serious injuries. In a statement police said: “The M5 has partially reopened following a fatal collision between Huntworth and Taunton. Sadly two people died in the collision at about 8.30am on Thursday 13 September. Four other people went to hospital, at least two with serious injuries.